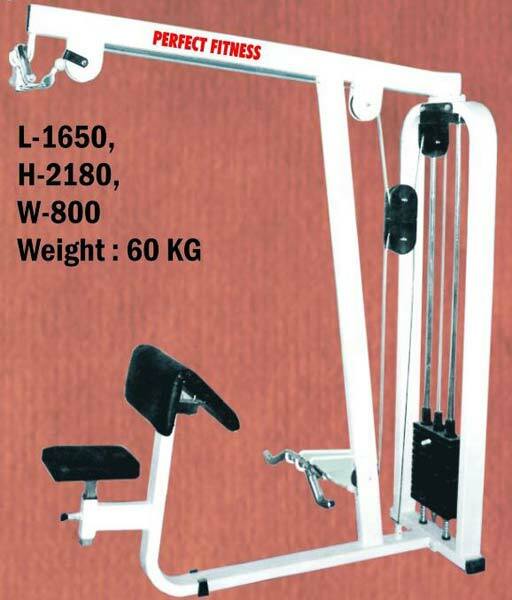 We are counted among the prominent Manufacturers, Suppliers and Exporters of Bicep Tricep Machines from Maharashtra. Our Bicep Tricep Machine is known to help achieve larger and more defined biceps and triceps muscles. In order to meet the bulk and urgent requirements of the buyers, we maintain a large stock of the Machines in our state-of-the-art warehouse. One can obtain the Machines at market-leading rates from us.